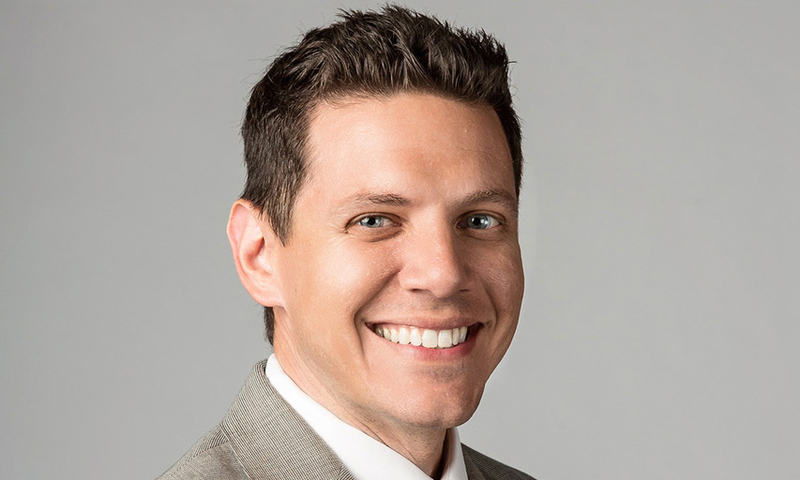 NBC Sports Chicago, the multi-platform home for the most games and most comprehensive coverage of the Chicago Blackhawks, Bulls, Cubs and White Sox, has named veteran sports media advertising sales executive Tony Romano as its new Local Sales Manager effective immediately. In his new position, Romano will be responsible for all of NBC Sports Chicago’s local sales efforts, including season-long sponsorship packages for the network’s four professional sports teams, along with focusing on strategic planning/development of key local sales initiatives across all platforms. Romano’s advertising sales experience encompasses work on both local and national levels. For the past four years, Romano was the National Sales Manager at Fox Sports Ohio, driving national ad sales revenues & billings to record levels for the regional sports network. Last year, Romano also added Local Sales Manager to his title at the network, where he successfully managed MLB, NBA, and NHL ad revenues across linear, streaming, digital, and social media platforms. Prior to joining Fox Sports Ohio, Romano was an Account Executive in the Chicago division for Home Team Sports (HTS) (2006-14), a sales unit of Fox Sports, where he was responsible for handling professional & collegiate sports media proposals/billing for over 35 regional sports networks across the country. Romano also held additional sales positions in the Chicago market at Holmes Place Health Clubs (2004-06) and Lakeshore Athletic Clubs (2000-2004). A native of Chicago, Romano earned his undergraduate degree from Illinois State University.